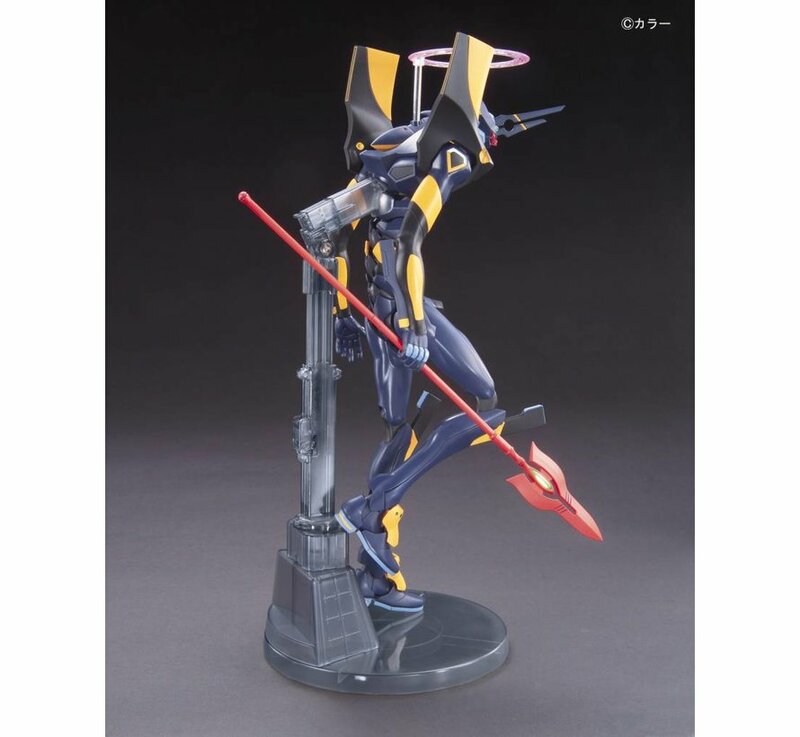 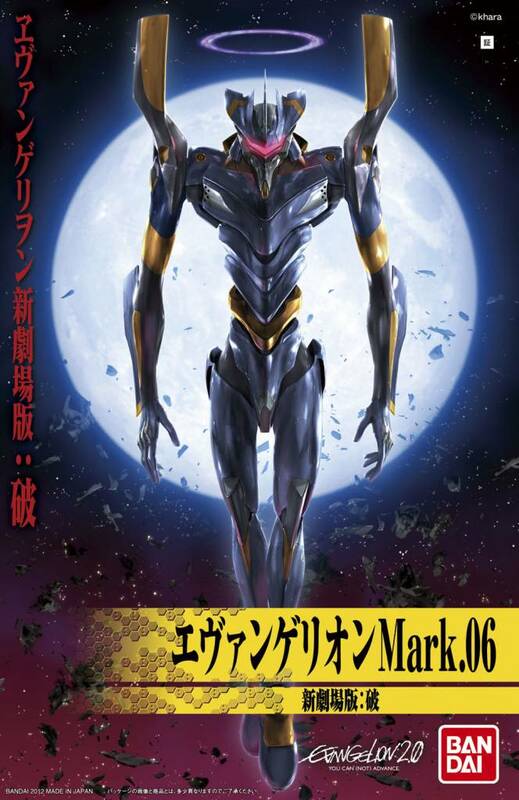 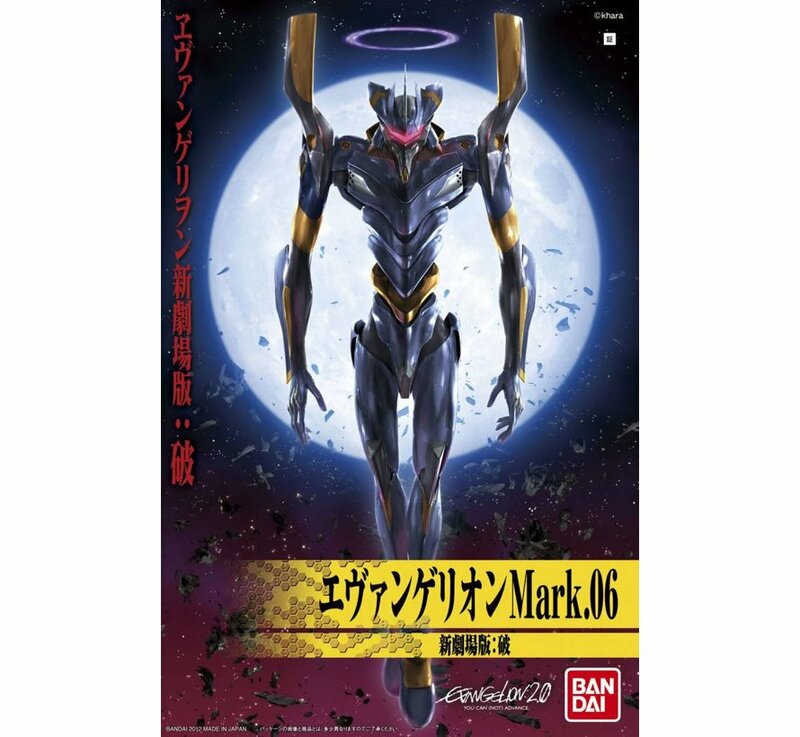 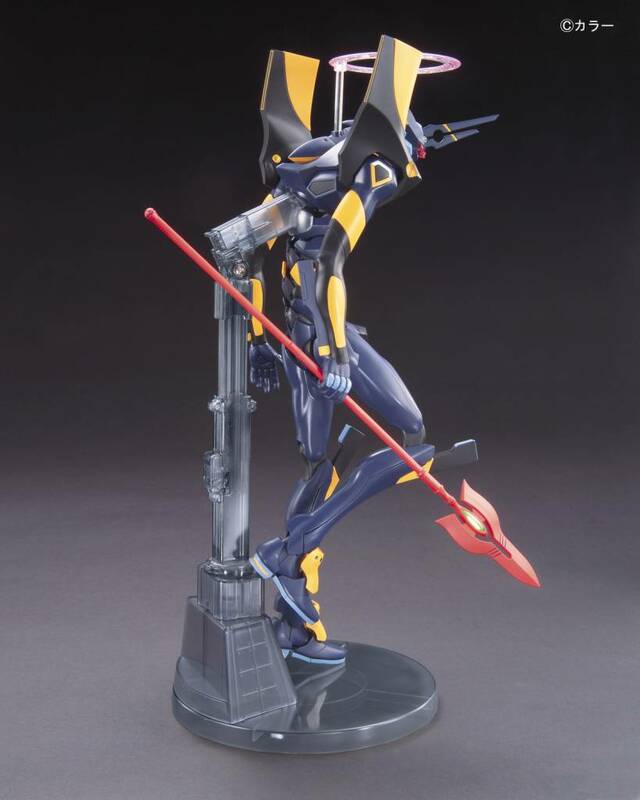 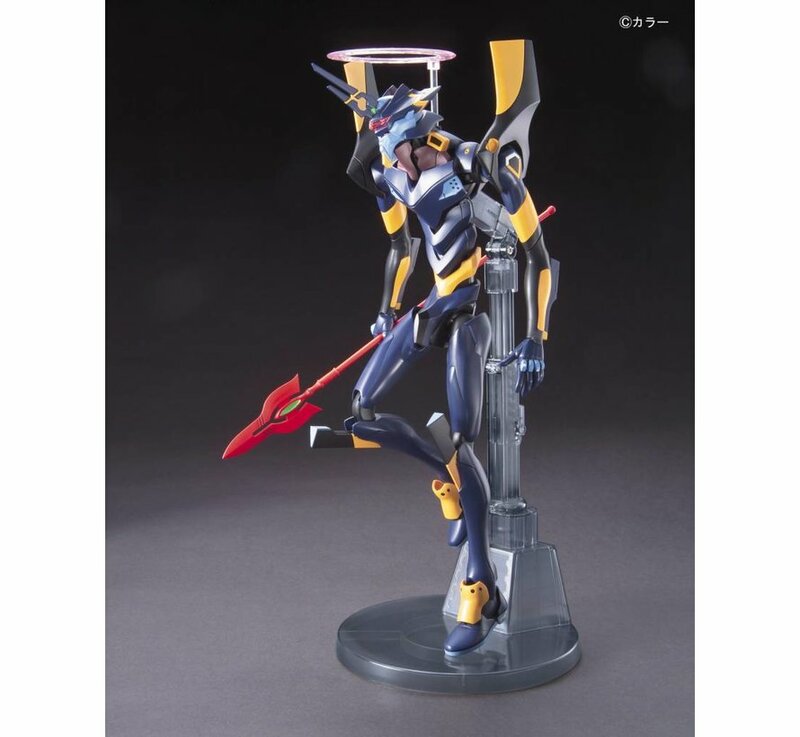 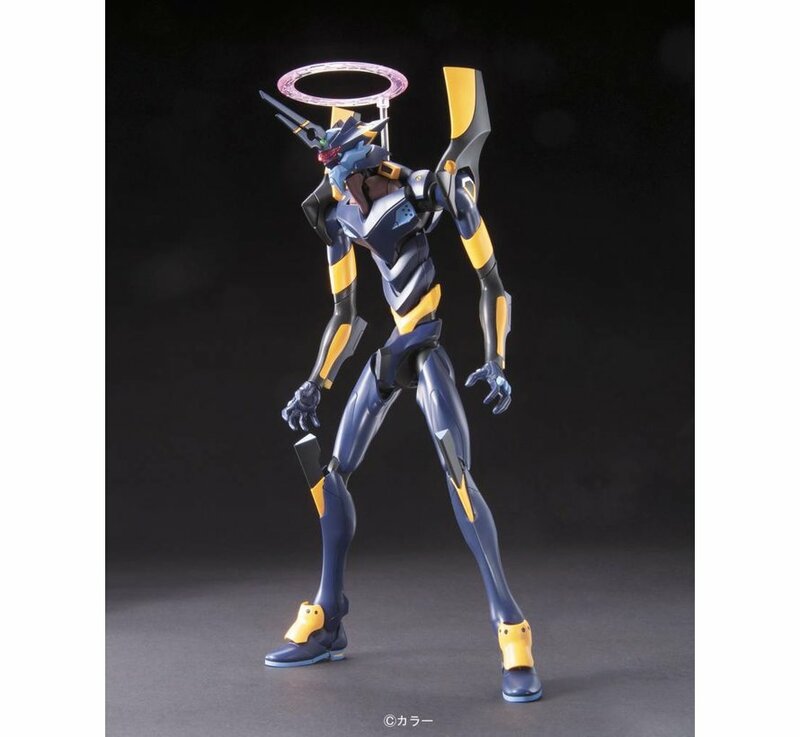 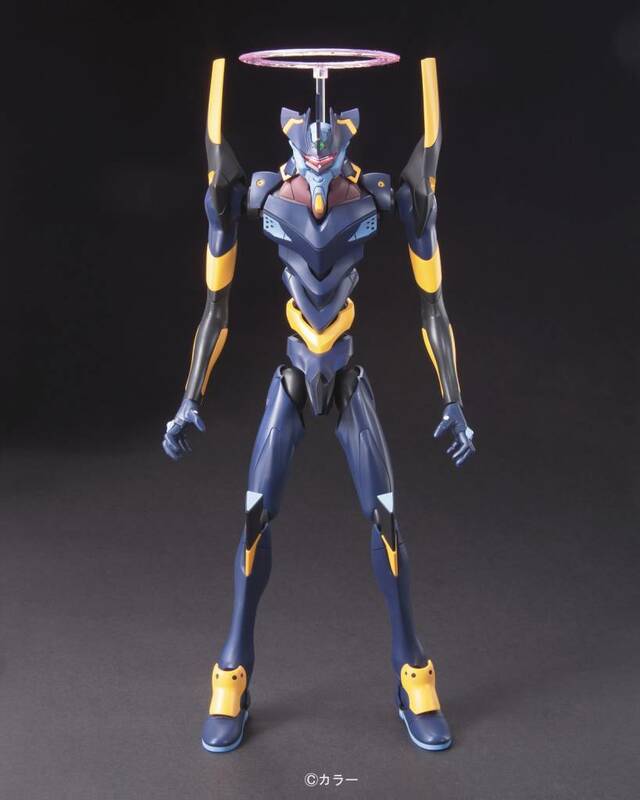 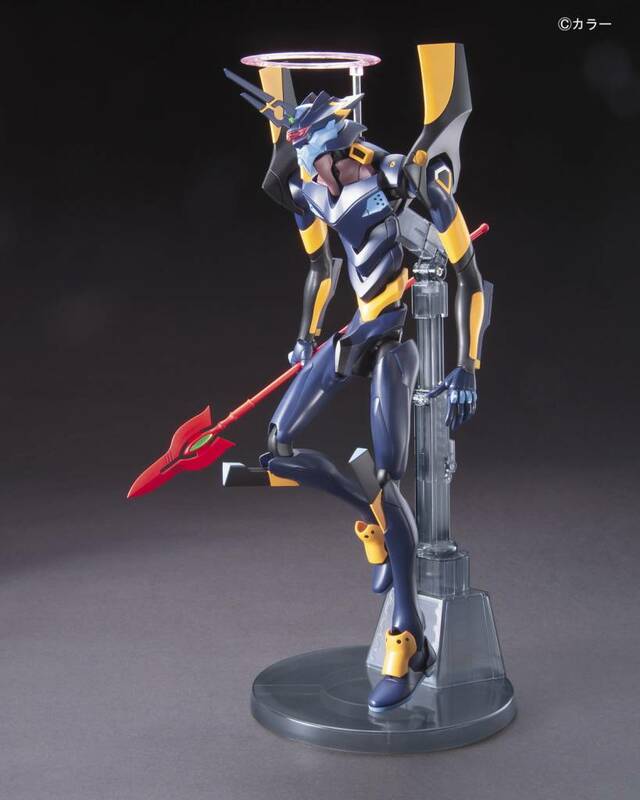 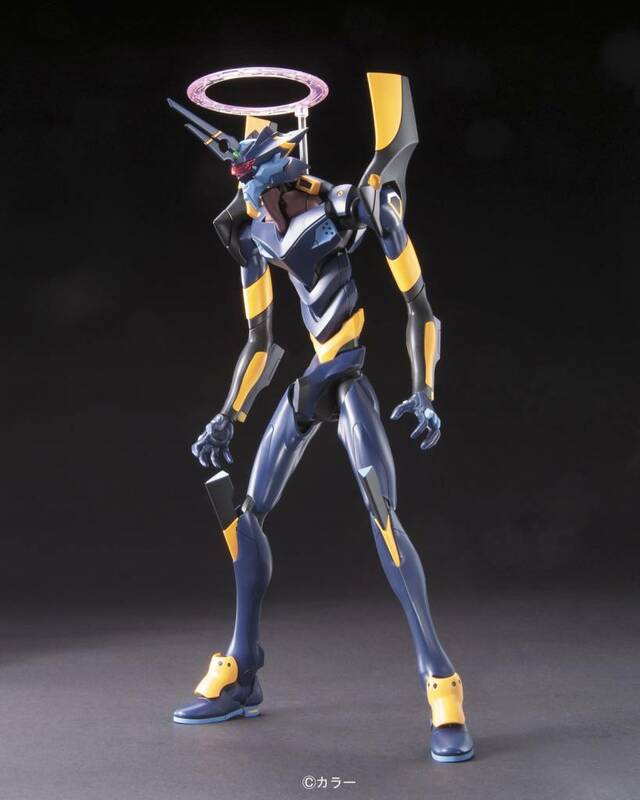 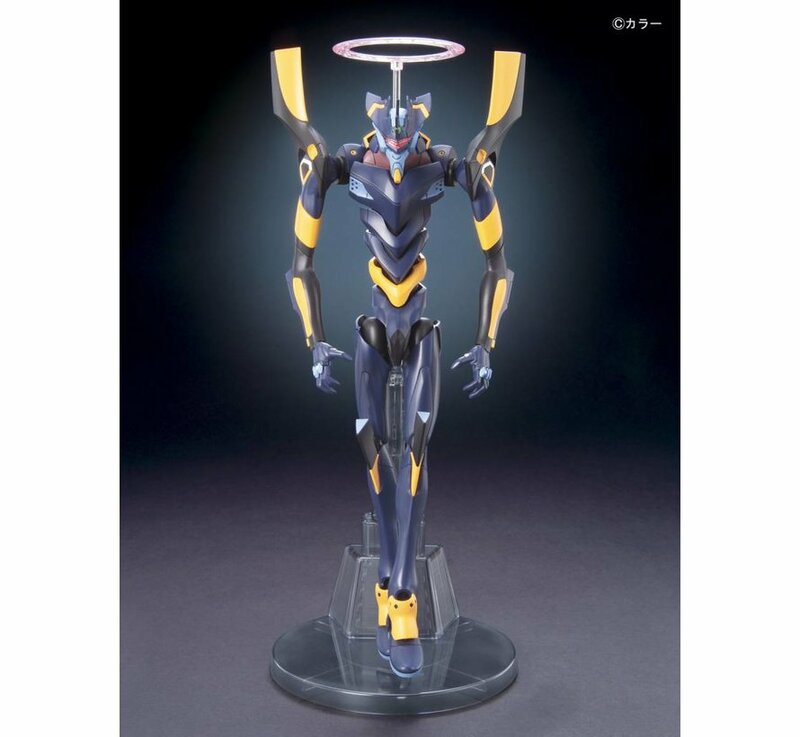 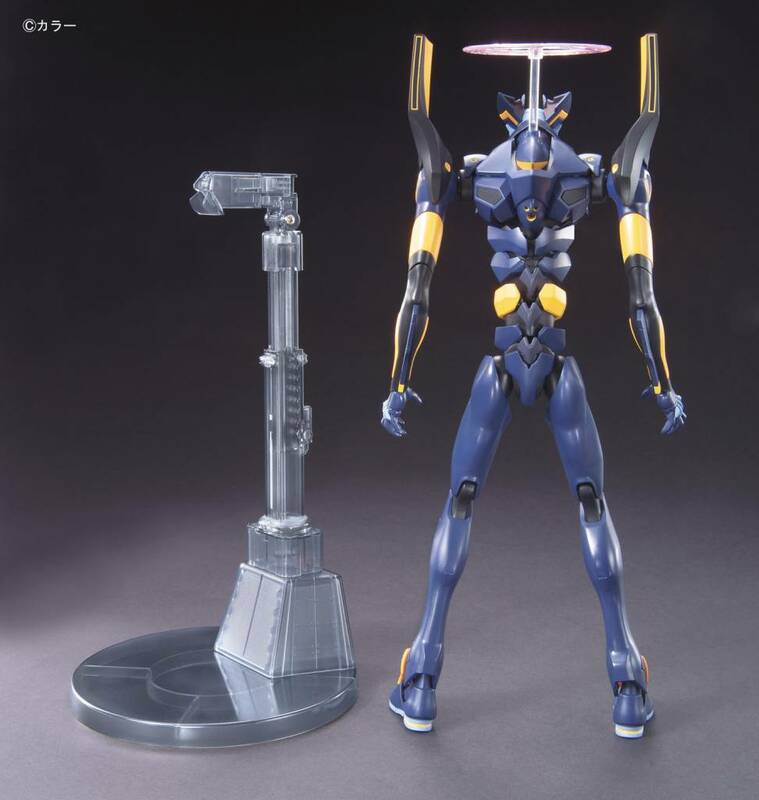 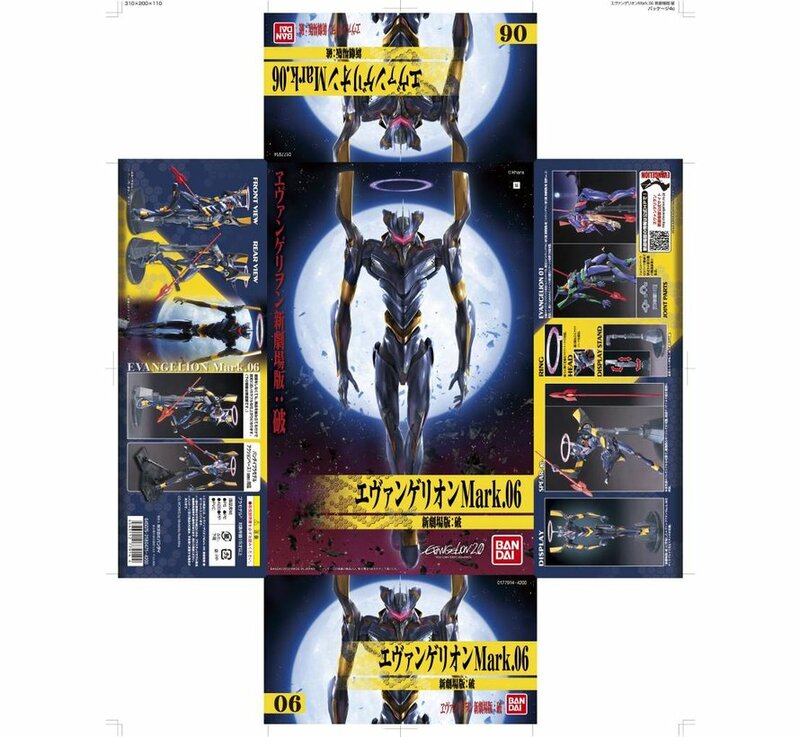 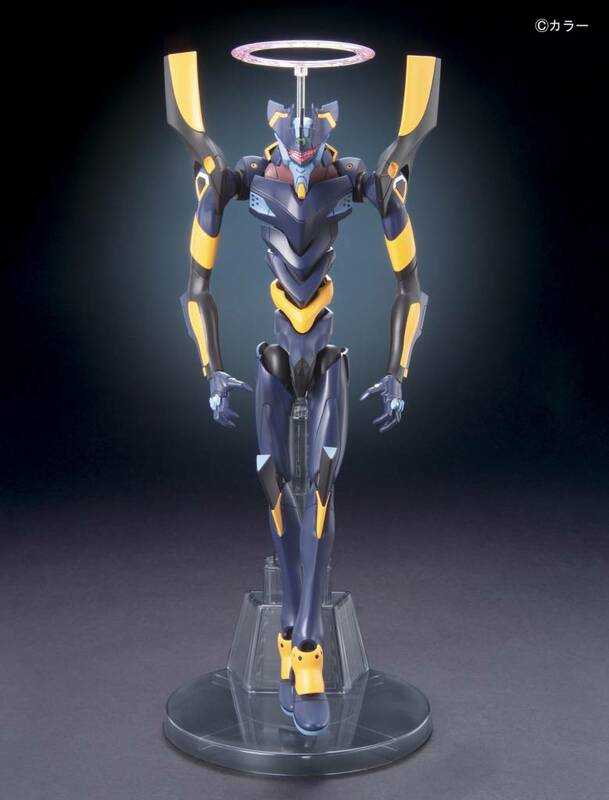 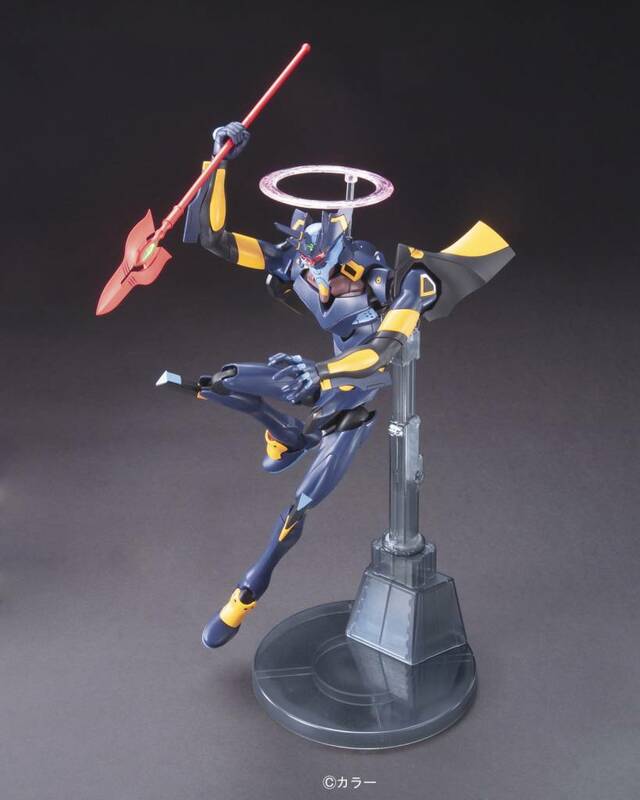 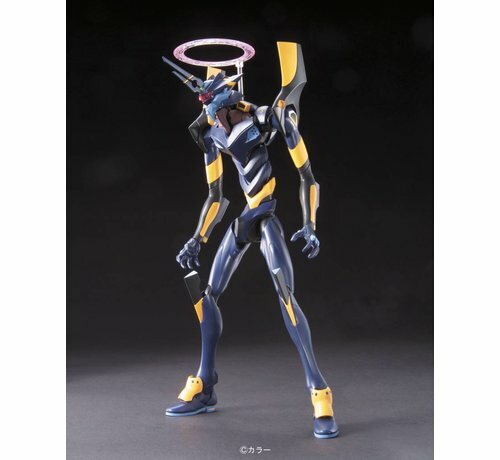 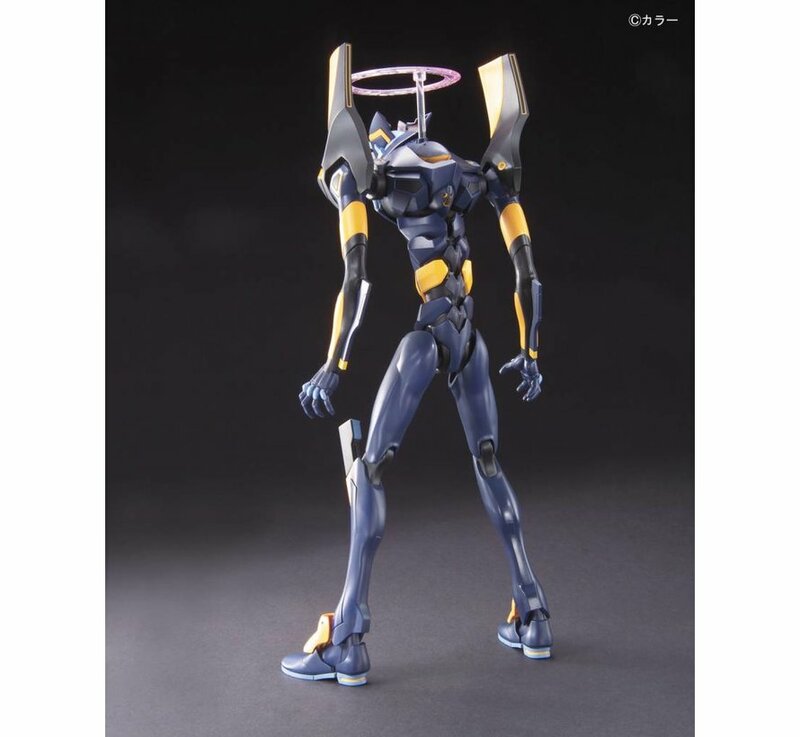 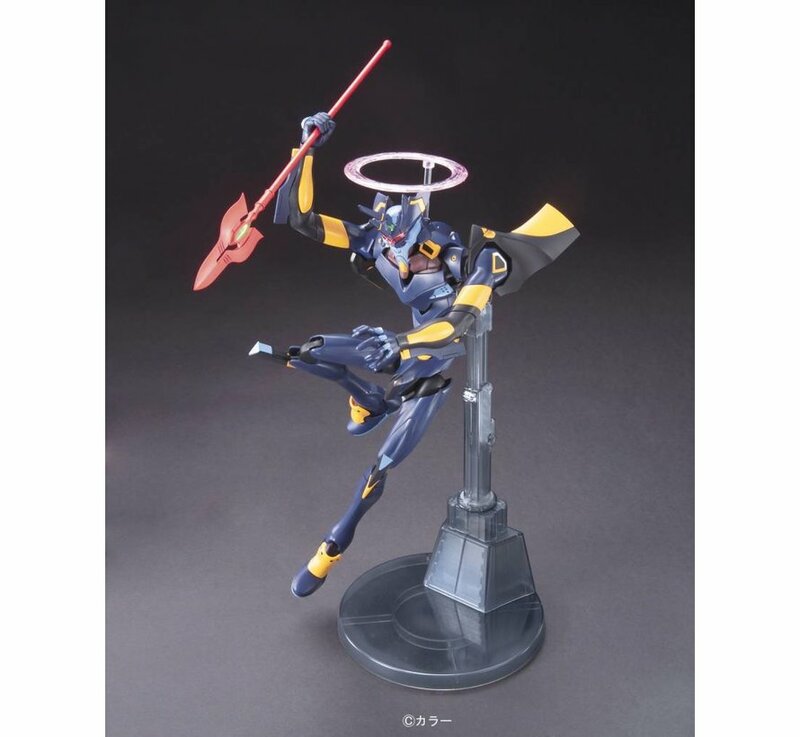 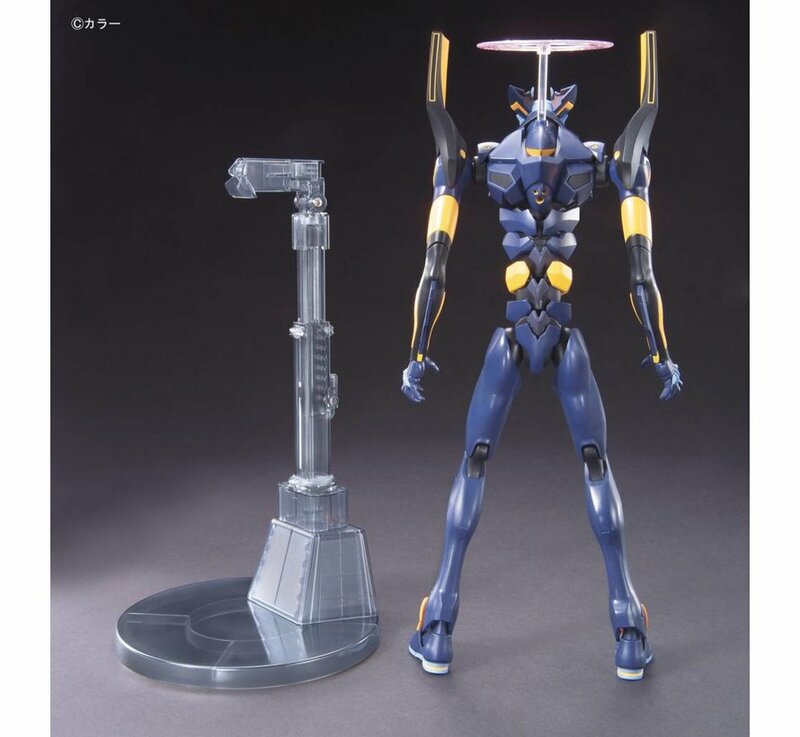 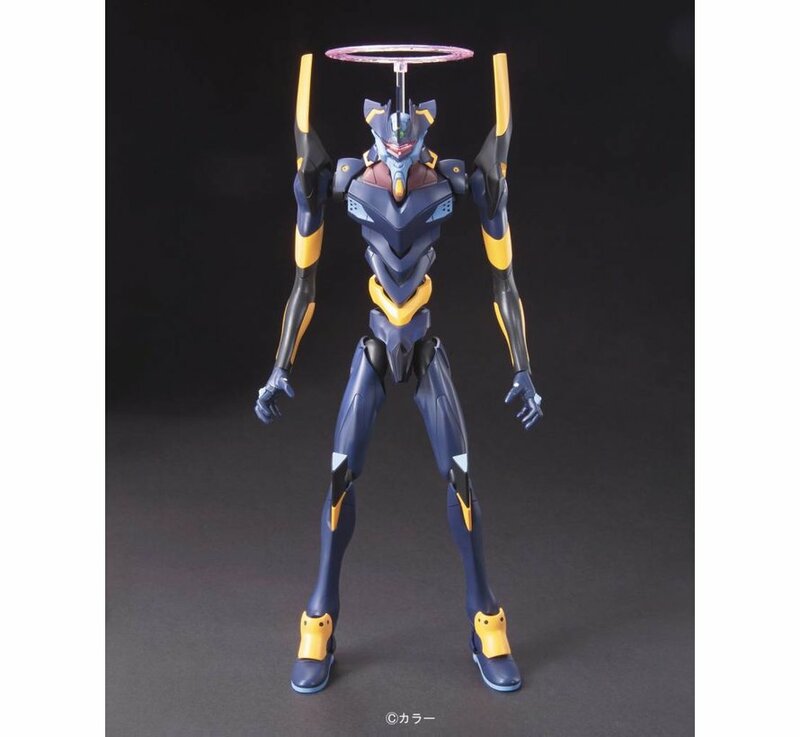 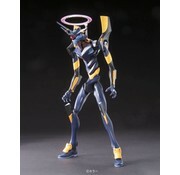 The Evangelion Mark 06 is another great snap-fit Evangelion kit from Bandai. 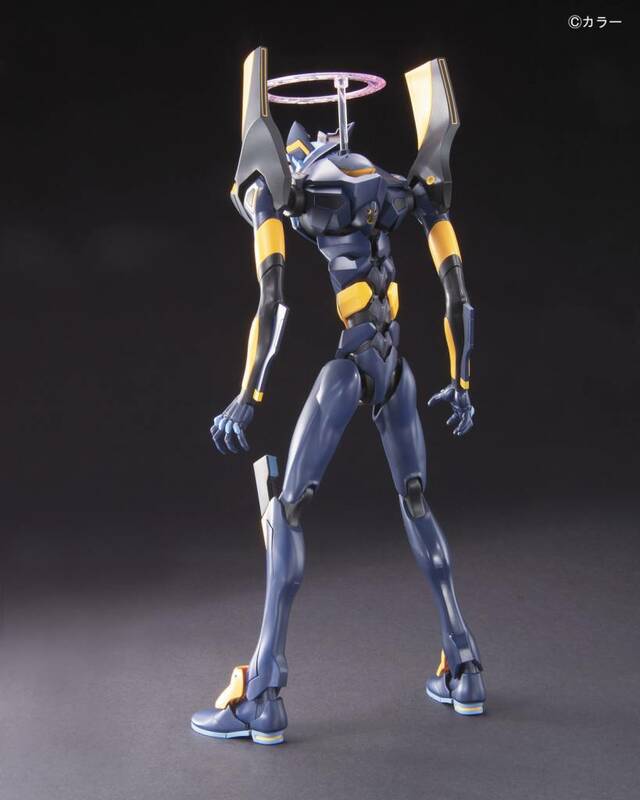 It comes with effect parts for the halo above its head and also an alternate arm. 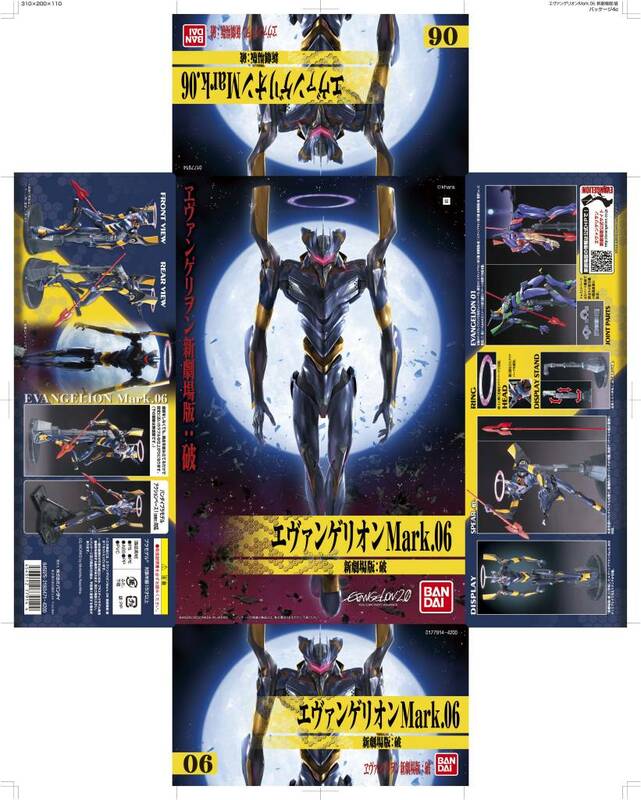 The Mark 06 can also be posed with the spear through the chest just like in the anime!